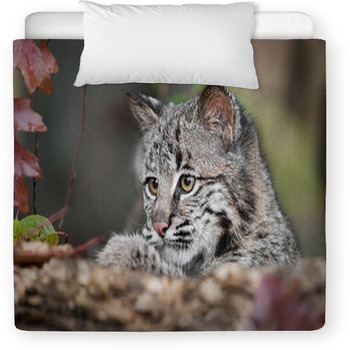 Looking for that personalized bedding set for your special little boy/girl? 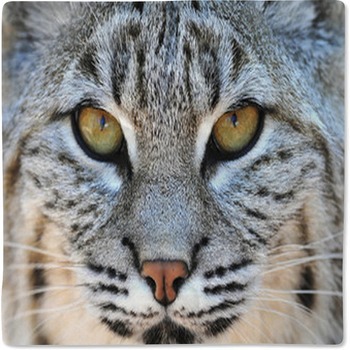 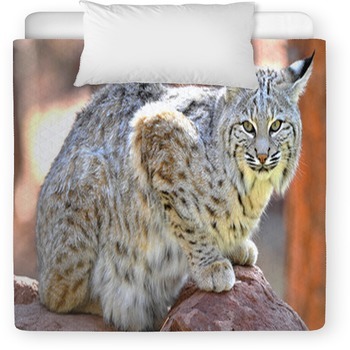 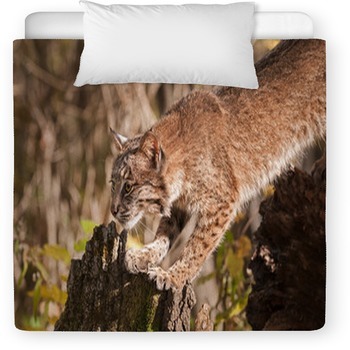 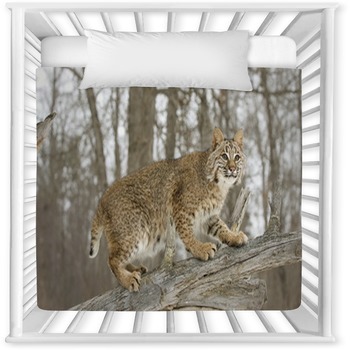 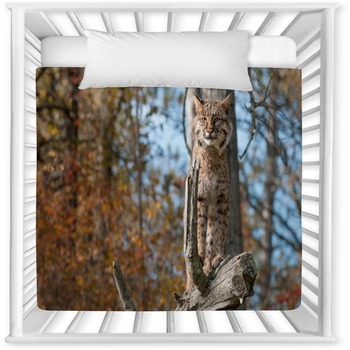 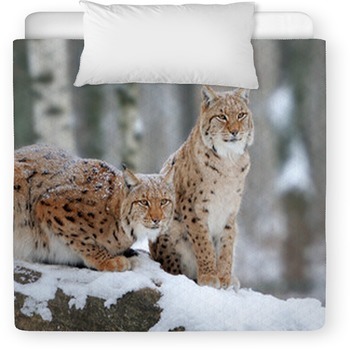 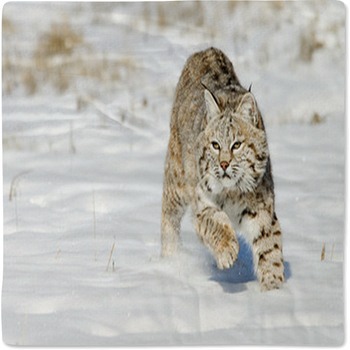 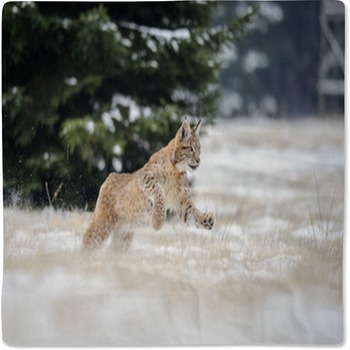 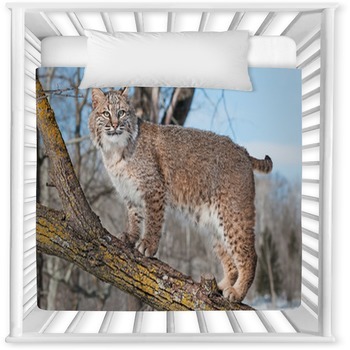 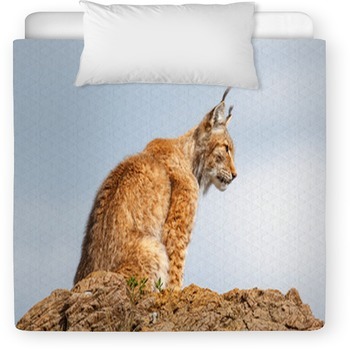 Search no further, as our website has toddler and baby crib sizes in hundreds of Bobcat styles. 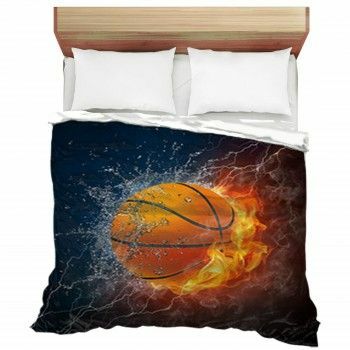 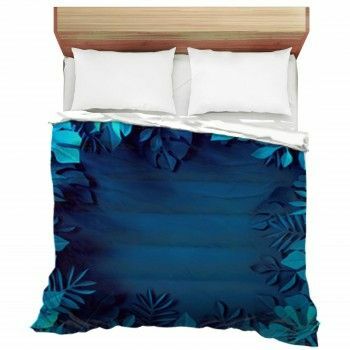 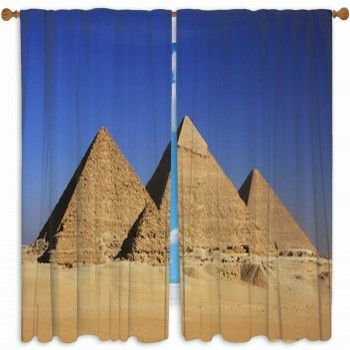 VisionBedding can even add any text onto the bedding fabric.